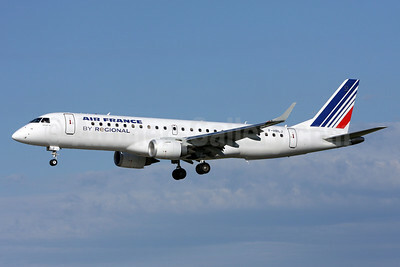 Embraer ERJ 190/195 Aircraft Pictures. Photos. Framable Color Prints and Posters. Digital Sharp Images. Aviation Gifts. Slide Shows. 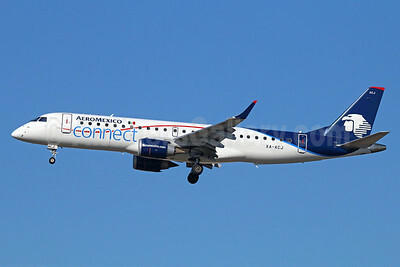 AeroMexico Connect Embraer ERJ 190-100LR XA-ACJ (msn 19000531) LAX (Michael B. Ing). Image: 922941. 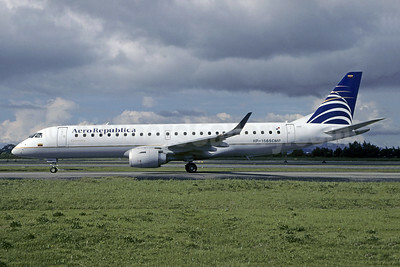 AeroRepublica Colombia Embraer ERJ 190-100 IGW HP-1565CMP (msn 19000126) Copa Airlines colors) BOG (Christian Volpati). Image: 941493. Air Astana Embraer ERJ 190-100LR P4-KCG (msn 19000543) SEN (Keith Burton). Image: 909634. 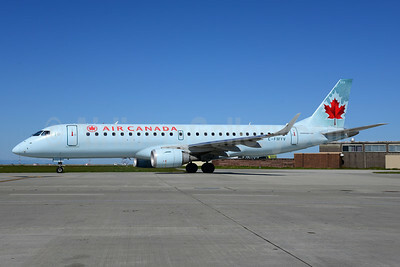 Air Canada Embraer ERJ 190-100 IGW C-FLWE (msn 19000092) YVR (Ton Jochems). Image: 912965. 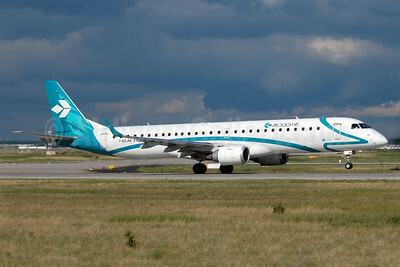 Air Dolomiti Embraer ERJ 190-200LR (ERJ 195) I-ADJM (msn 19000258) FRA (Nik French). Image: 909178. 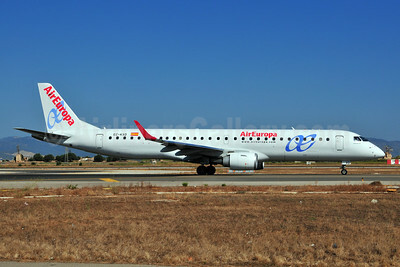 AirEuropa Embraer ERJ 190-200LR (ERJ 195) EC-KXD (msn 19000244) PMI (Ton Jochems). Image: 903449. 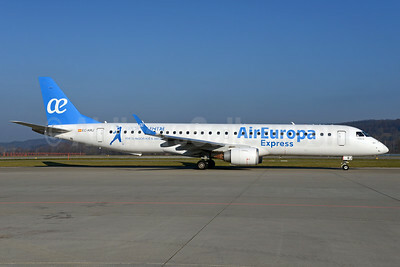 Air Europa Express (2nd) Embraer ERJ 190-200LR (ERJ 195) EC-KRJ (msn 19000196) ZRH (Rolf Wallner). Image: 935810. 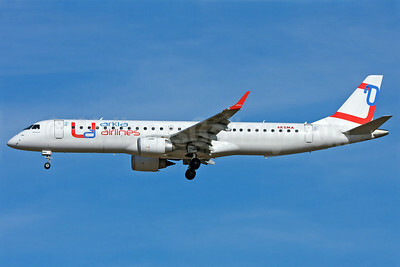 Air France (Regional Compagnie Aerienne Europeenne) Embraer ERJ 190-100LR F-HBLJ (msn 19000311) ZRH (Andi Hiltl). Image: 911975. 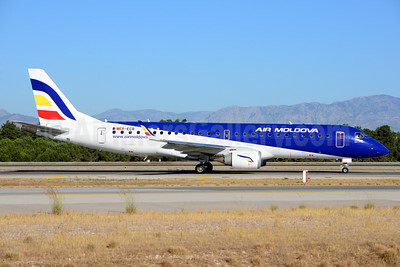 Air Moldova Embraer ERJ 190-100LR ER-ECB (msn 19000325) AYT (Ton Jochems). Image: 913710. 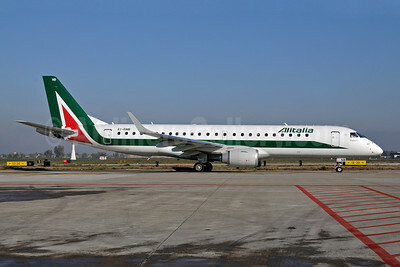 Alitalia CityLiner Embraer ERJ 190-100 EI-RNB (msn 19000479) BLQ (Lucio Alfieri). Image: 907609. 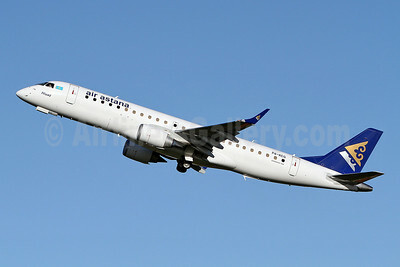 Arkia Airlines Embraer ERJ 190-200LR (ERJ 195) 4X-EMA (msn 19000172) (Universal Airlines colors) MUC (Arnd Wolf). Image: 906589. 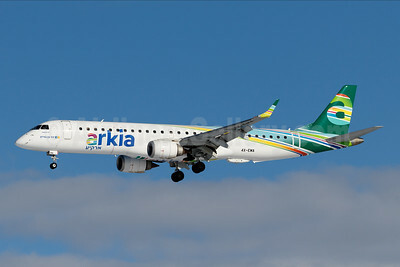 Arkia Airlines Embraer ERJ 190-200LR (ERJ 195) 4X-EMA (msn 19000172) MUC (Arnd Wolf). Image: 945671. 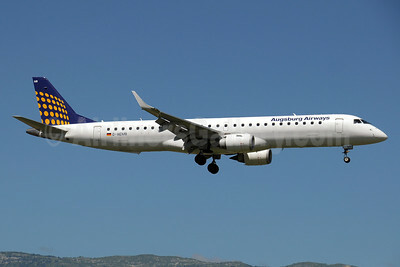 Augsburg Airways (Lufthansa Regional) Embraer ERJ 190-200LR (ERJ 195) D-AEMB (msn 19000297) GVA (Paul Denton). Image: 920187. 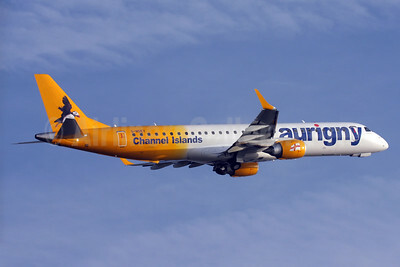 Aurigny Air Services (Aurigny.com) Embraer ERJ 190-200 (ERJ 195) G-NSEY (msn 19000671) LGW (David Apps). Image: 924741. 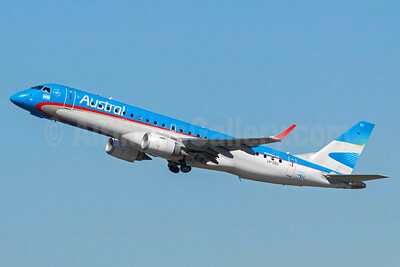 Austral Lineas Aereas Embraer ERJ 190-100 IGW LV-CEU (msn 19000389) GRU (Rodrigo Cozzato). Image: 920188. 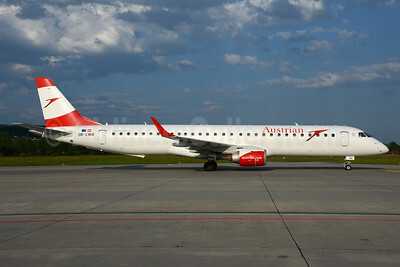 Austrian Airlines Embraer ERJ 190-200LR (ERJ 195) OE-LWA (msn 19000314) ZRH (Rolf Wallner). Image: 933218. 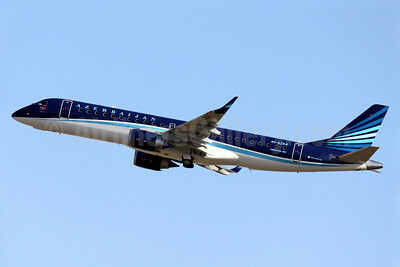 Azerbaijan Airlines Embraer ERJ 190-100 IGW 4K-AZ64 (msn 19000627) PMI (Javier Rodriguez). Image: 912809. 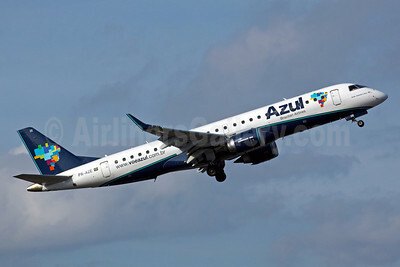 Azul Brazilian Airlines (Azul Linhas Aereas Brasileiras) Embraer ERJ 190-200 IGW (ERJ 195) PR-AXV (msn 19000628) (TRIP colors - "Espírito de União" - Spirit of the Union) VCP (Rodrigo Cozzato). Image: 913543. 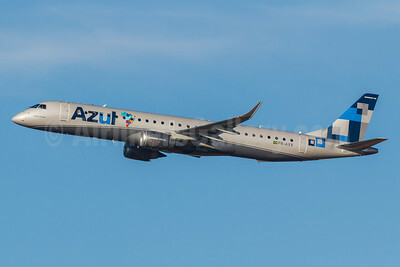 Azul Brazilian Airlines (Azul Linhas Aereas Brasileiras) Embraer ERJ 190-200 IGW (ERJ 195) PR-AYU (msn 19000434) (Instituto Ayrton Senna) VCP (Rob Finlayson). Image: 924347. 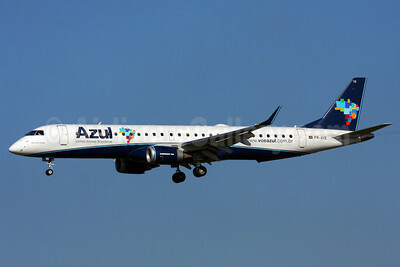 Azul Linhas Aereas Brasileiras Embraer ERJ 190-100 IGW PR-AZE (msn 19000282) SDU (Bernardo Andrade). Image: 911358. 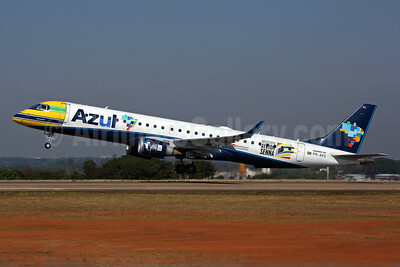 Azul Linhas Aereas Brasileiras Embraer ERJ 190-200 IGW (ERJ 195) PR-AYE (msn 19000260) VCP (Marcelo F. De Biasi). Image: 905752. 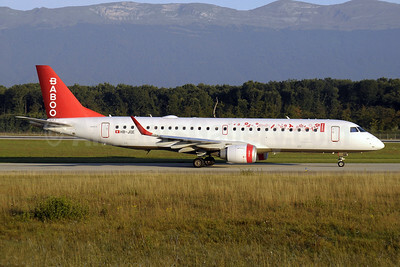 Baboo Airways (Flybaboo.com) Embraer ERJ 190-100LR HB-JQE (msn 19000163) GVA (Paul Denton). Image: 909873. 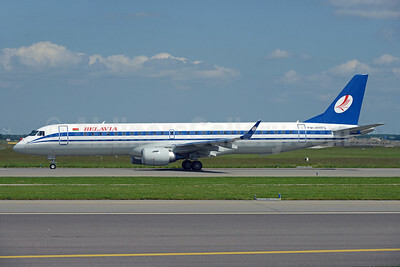 Belavia Belarusian Airlines Embraer ERJ 190-200LR (ERJ 195) EW-400PO (msn 19000668) AMS (Ton Jochems). Image: 922995. 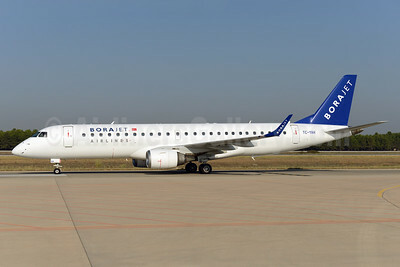 Borajet Airlines Embraer ERJ 190-100LR TC-YAH (msn 19000264) AYT (Ton Jochems). Image: 924399.